A Special Sparkle: Hello from Caitlin! 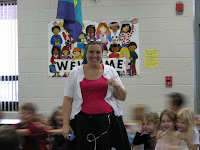 I am Caitlin author of the blog Learning Ahoy!! I started my blog a little over 2 years ago and am amazed about how it has grown and the wonderful new people I met. I have learned so much already from other teachers around the world and hope that continues. 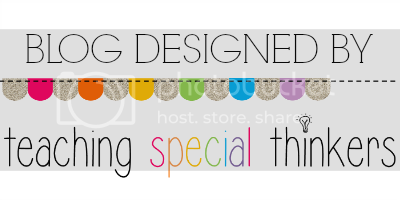 I also have a Facebook page, Twitter account, TPT, and Teacher's Notebook store, and Pinterest. I would love if you would stop by! Professional: I have a B.S. in Special and Elementary education. I am hoping to start my Master's very soon. started teaching in 2005. I began teaching grades 2/3 special education where I would start with 2nd graders and loop up to 3rd with them. The classroom was considered cross-categorical. I enjoyed it, but was not completely happy in that position. In 2008 I was hired by my current school district as K-2 special education teacher. I must say, I LOVE my job. I teach primarily adapted curriculum to students with moderate to severe disabilities. I do some pull-out instruction, but I also usually get to co-teach at least one subject a year. 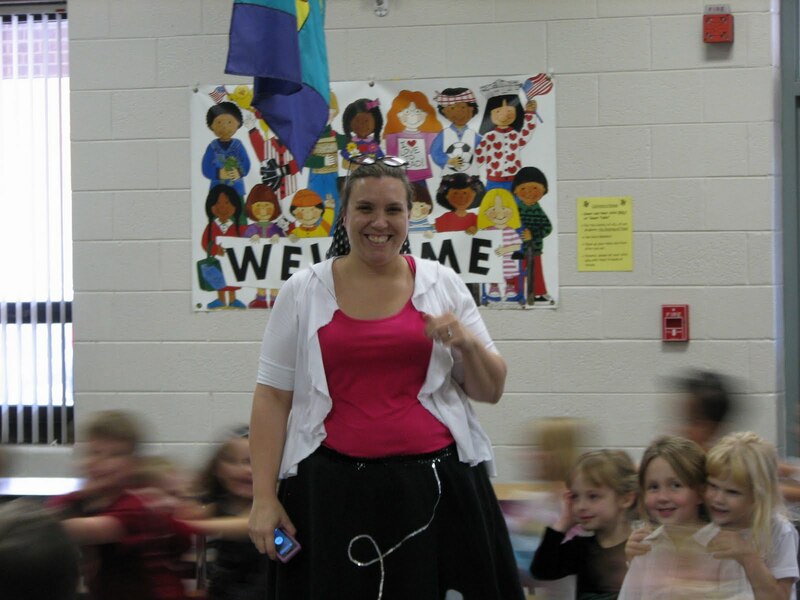 In 2010, I was named Teacher of the Year. I have also be awarded multiple grants through the district. I love teaching special education and would not trade it for any other profession. Personal: I am Jersey Girl who moved to VA in search of a job. I met my husband my 2nd year here and we were married in 2007. We have 3 little boys (A, B, & C at least that is what I call them when I blog.) ages almost 7, 4, and 13 months. I must say they keep us on our toes. A is diagnosed under the Autism umbrella with PDD-NOS and has made HUGE strides the past few years. I am so excited to be starting this new blogging adventure with a bunch of fantastic professionals in the field of special education. There is so much we can learn from each other and from our readers.